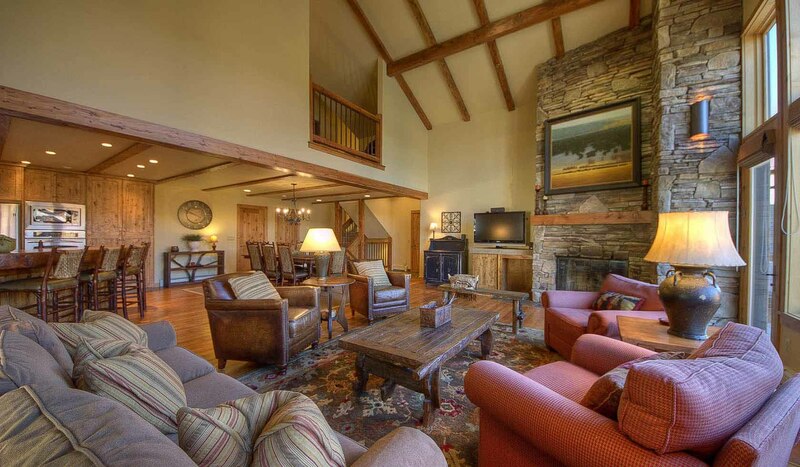 4 Bedrooms, 3.5 Bathrooms, Occupancy 10, Ski In and Ski Out Access Breathtaking lodge in the Big Sky Base Area. One of the only locations that you don`t need a car! This beautiful town-home was professionally decorated and it shows. Gorgeous from top to bottom this comfortable home with bring you back year after year. Four bedrooms make this perfect for 4 vacationing couples, the annual guys ski trip or a trip for two families with children.